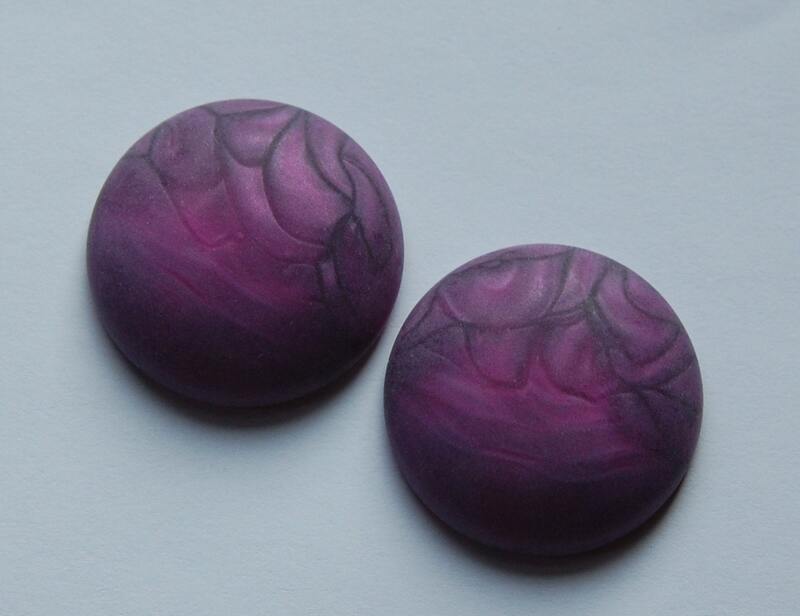 These are vintage acrylic cabochons that were made in Italy. They are a pretty blend if lighter and darker magenta. 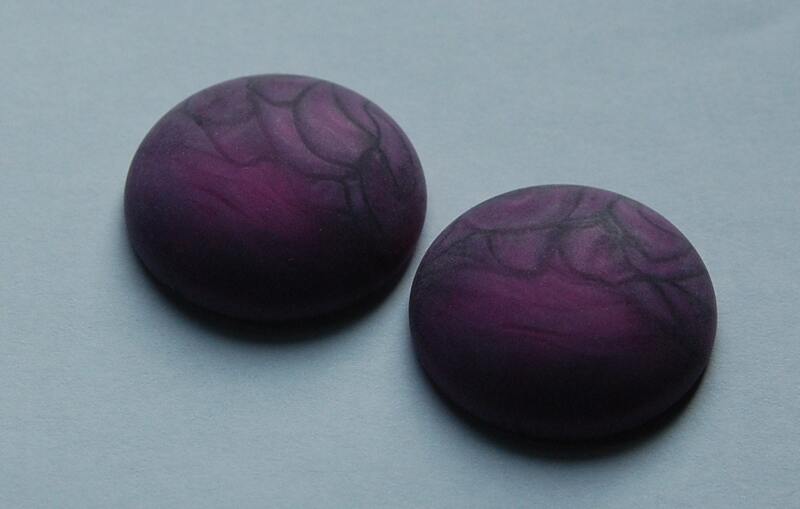 These have a silky matte finish and are darker in tone than the other version of this I have listed. These measure 30mm. You will receive 2 pieces. Great shop and fast shipping! Will definitely be buying more! Beautiful beads & excellent service!